Join us in Austin. 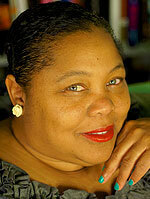 April 4-5 at the Doubletree Arboretum. 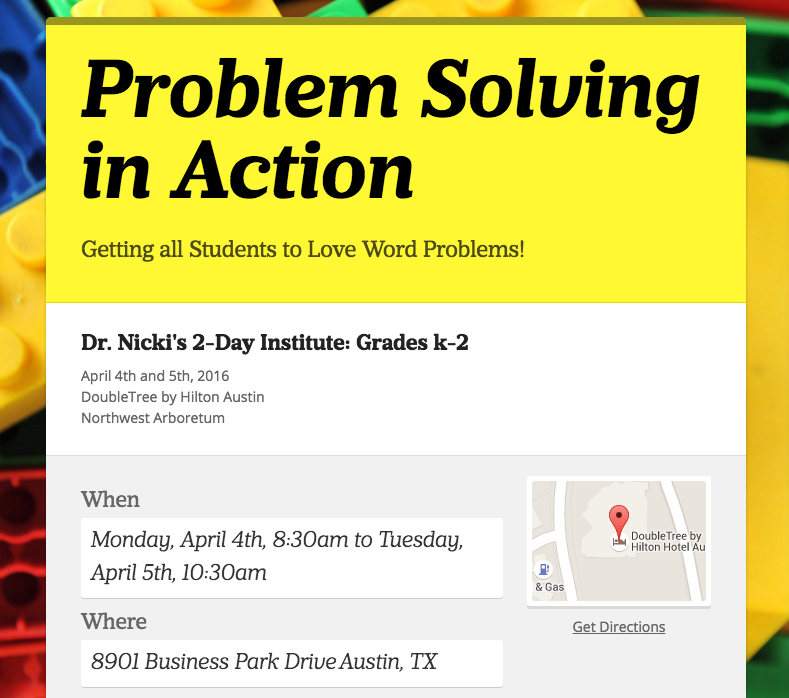 A 2 day Institute to tackle Word Problems once and for all! 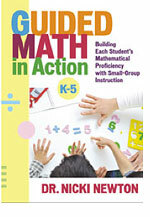 Come and learn everything you need to know about teaching word problems in the primary grades. Come join us and learn easy-to-implement, academically-rigorous, standards-based (teks aligned), engaging, differentiated activities for problem solving! 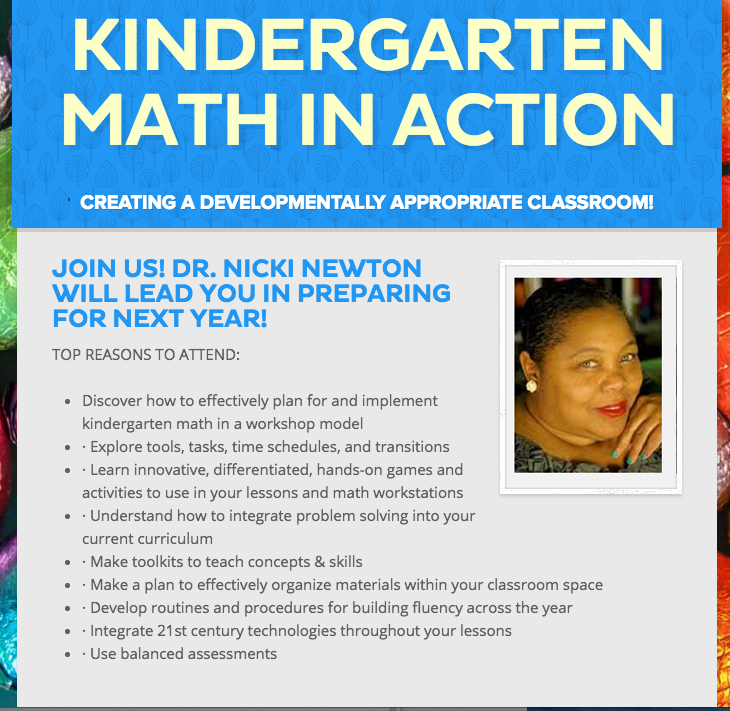 Many of the activities come from Dr. Nicki’s upcoming book “Problem Solving in Action!” Every participant will get to make a problem solving toolkit, get Dr. Nicki’s Problem Solving Kindergarten practice book, and learn plenty of ways to teach word problems so that all students love them!